O'Kane Dental - Dr. Christopher O'Kane, D.D.S. - a gentle, friendly dentist for your entire family, serving the community of Wadena, Minnesota, and surrounding area. MEET THE TEAM: (L to R) Carol Thompson, Lori Kneisl, Dr. Christopher O'Kane, Melanie O'Keefe, Melissa Pierson, and Twyla Haase. Everyone at O'Kane Dental is committed to professional excellence, and participate in continuing education programs every year. "Let me tell you about your teeth..."
Do you need your teeth cleaned? A native of Battle Lake, Minnesota, Dr. O’Kane obtained a degree in Biology from St. John's University. He earned his D.D.S. from the University of Minnesota, and has continued his education, attending hundreds of hours of classes as well as studying at the Pankey Institute and the Scottsdale Center for Dentistry. Dr O’Kane enjoys the challenges and rewards of treating a diverse group of people. He has developed a skill set which includes first visits to the dentist, transition from child to adult, and maintenance of adults to geriatric care. Dr. O’Kane and his wife Sarah have three daughters, Allison, Erin, and Jordan. The O’Kane family enjoys many recreational activities. Currently they are most often found cheering and coaching each other at cross country, swimming, softball, soccer, triathlon, and hockey events. Lori is the friendly voice on the phone and the smile that greets you at checkin. She has managed a dental office since 1986, and has been with Dr. O'Kane since 1998. Born in Bloomington, MN she moved with her family to Wadena at age 3. As a graduate of Wadena High School, she sought further education at Alexandria Technical College in accounting. She met a boy from Verndale and married him. 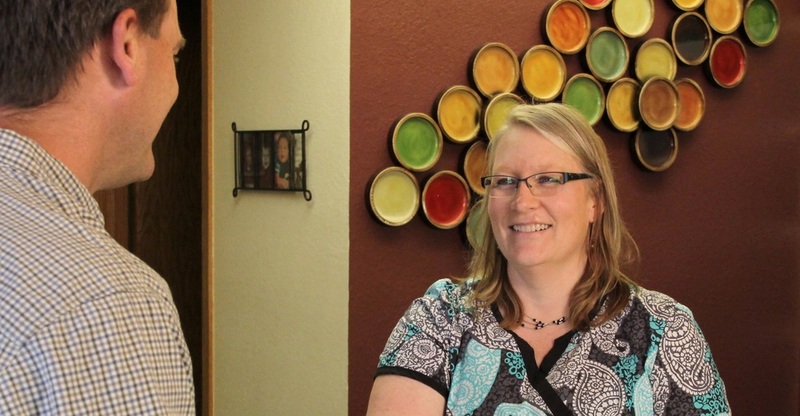 Lori and Ken live in Wadena and have raised three grown daughters, Sam (Matt), Sara and Nikki (Kyle). She enjoys her grandchildren (Avery, Ben, Luke, Easton and Lainey), quilting, walking in the woods, gardening, fishing/boating, projects and time with family and friends. Carol was raised in Perham. She entered the Armed Forces and then went on to college at NDSCS in Wahpeton, ND, where she graduated with a degree in Dental Hygiene in 1990. She joined Dr. O’Kane’s office in August 1998. Carol and her husband Randy live in New York Mills on a dairy farm. They have two grown daughters, Sada (Brad) and Savannah. She enjoys her grandchildren, Mila and Sage. She enjoys quilting and making wine. Melissa grew up on a farm between Wadena and Sebeka. She is a 2008 graduate of Sebeka High School. 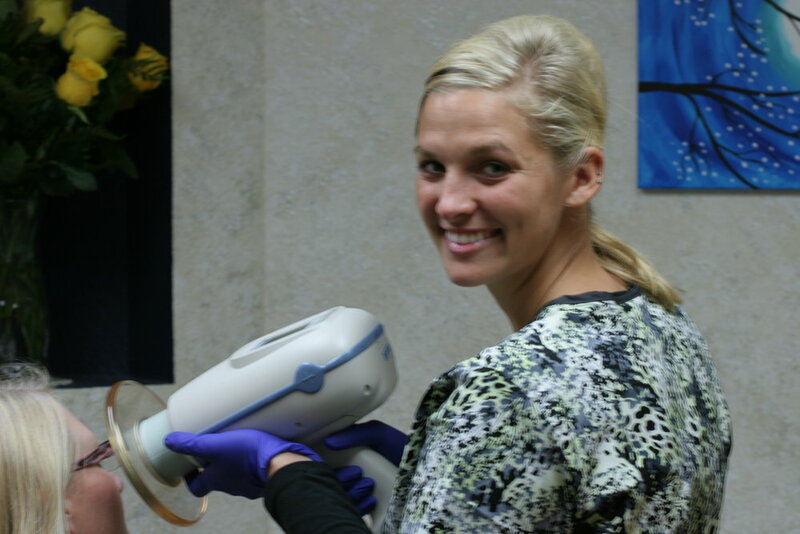 In 2009, she attended Central Lakes College in Brainerd for dental assisting. She interned at Dr. O’Kane’s office and after graduation, she joined the dental team. Melissa enjoys anything outdoors with kayaking, fishing, camping, photography and hunting being some of her favorite activities. Melanie is native to the area having grown up on a dairy farm south of Aldrich. She graduated from Staples High School and went on to University of Minnesota and received her dental hygiene degree. She worked in Minneapolis until moving back closer to her family in 1991. Melanie and her husband Steve have three children. Michael and Kevin (Amber) and grandchild Brook, both work at the Care Center in Staples and Maggie is attending UND. Her hobbies include biking, walking, snowshoeing and cross-country skiing. Twyla is a graduate of New York Mills High School and received her dental assisting degree from Rochester Technical College in 1978. She is entering her 37th year of her dental assisting career and has been with Dr. O’Kane since the practice started in 1998. Twyla and her husband Jerry live in their county home near Bertha and have two grown children, Nicole (Ben) and Nathan (Kristin). In her spare time, Twyla enjoys gardening, biking, cross-country skiing, baking and most of all, spending time with friends, family, and her grandchildren Jackson & Henley. Alicia grew up on a dairy farm in New Prague, Minnesota. She attended Hennepin Technical College in Eden Prairie, Minnesota where she received her dental assisting degree in 2015. Alicia joined Dr. O’Kane’s team in August of 2017. She married Tim, a Verndale native, and made the move north in 2016. Tim and Alicia now live just north of Aldrich where they have a mini donkey, mini pony and 2 dogs. Besides caring for her animals, Alicia loves doing anything outdoors and loves to travel to new places any chance she gets!